• 6 Week, 5x day/week specifically for the Special Forces Qualification Course, especially Phase I. 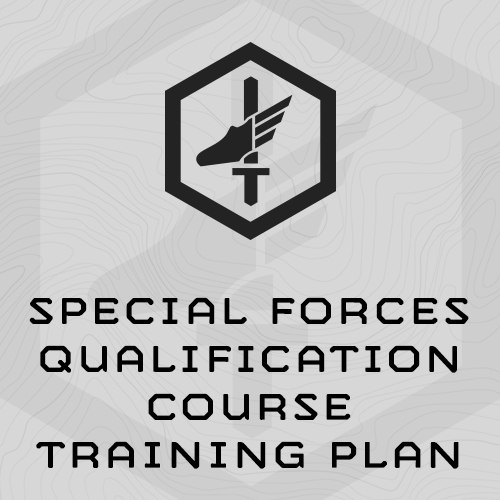 The 6-week Special Forces Qualification Course Training Plan is designed around the assessments and events you’ll experience at SFQC, particularly in the first phase, Introduction to Unconventional Warfare (IUW). 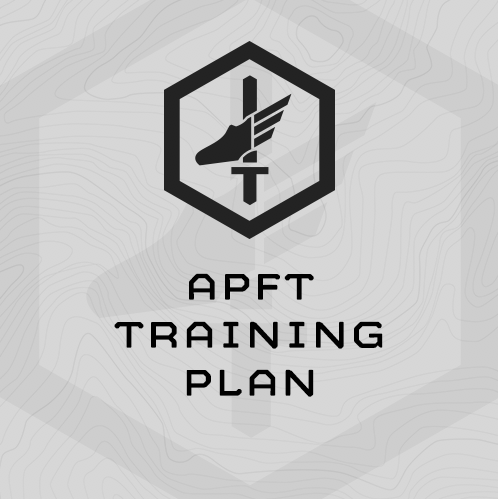 The plan includes specific programming for the initial assessments (APFT, 5-Mile Run, Pull up test, Rope Climb, 12-Mile Ruck). 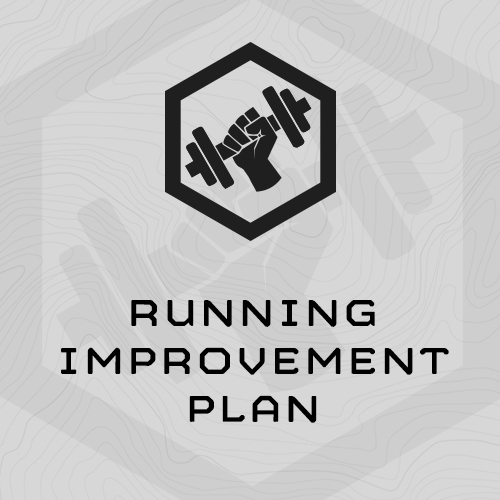 It is scaled to your ability and uses assessments that allow you to track your improvement. This plan has pass/fail checks for the 50m Swim in full uniform and the 30 ft. Rope Climb wearing a 25# weight vest/plate carrier, but does not train those events. If you struggle with either you’ll need to find time to train them separately. - Recommended - GPS Watch (we like the Garmin ForeRunner 10) for tracking rucking distance and time. (1) Ruck 12 miles for time w/ 55# ruck and a 10# Sledge, rubber rifle, or dumbbell. 2-miles @ 5-mile interval run table pace.